Africa is ushering into an era that most observers and pundits are predicting will determine its destiny as the continent of the future. 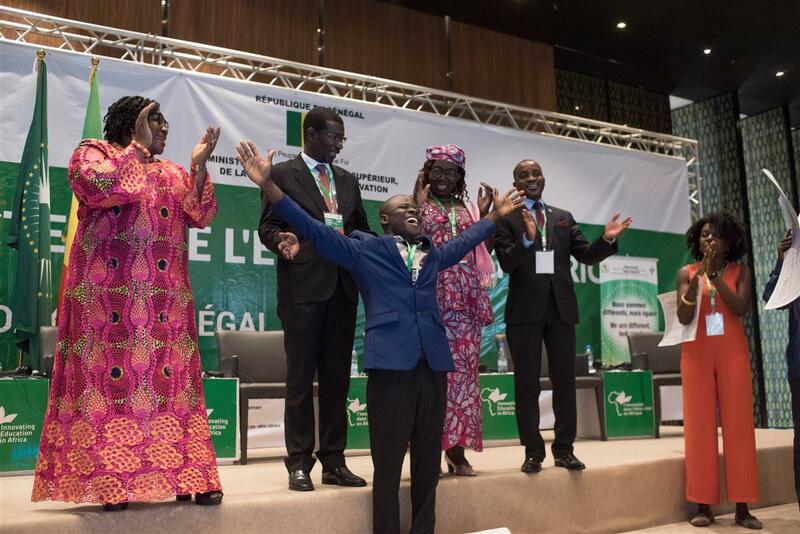 But to fulfill this promised bright future, the continent has to come to terms with its education and training systems that are yet to fully shed the weight of its colonial legacy and its own tribulations as a relatively new political and economic entity and player in the world arena. 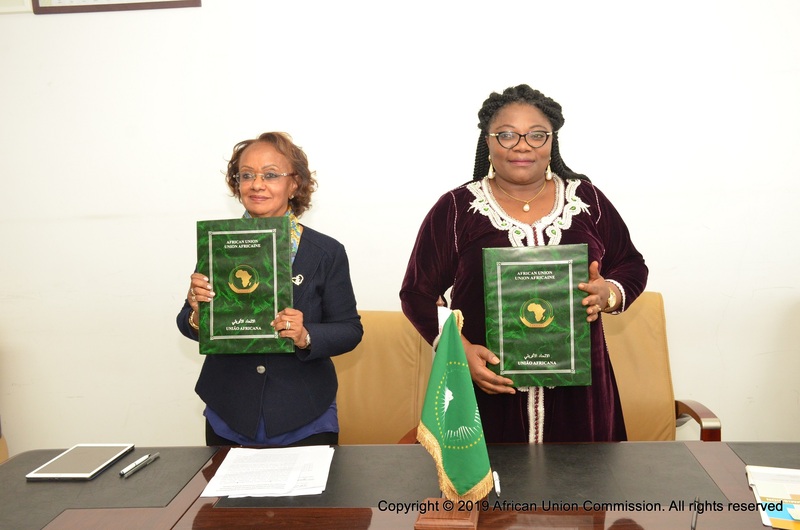 In the bid to create a new African citizen who will be an effective change agent for the continent’s sustainable development as envisioned by the AU and its 2063 Agenda, the African Union Commission has developed a comprehensive ten-year Continental Education Strategy for Africa (CESA 16-25). 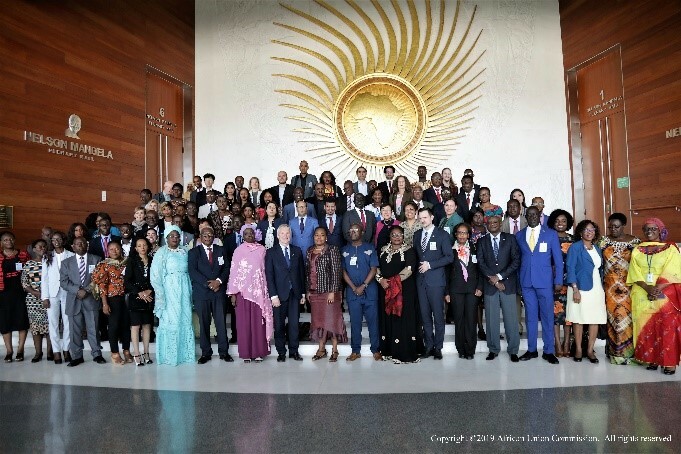 This strategy is driven by the desire to set up a “qualitative system of education and training to provide the African continent with efficient human resources adapted to African core values and therefore capable of achieving the vision and ambitions of the African Union. Have an inquiry or suggestion? Send it to us.